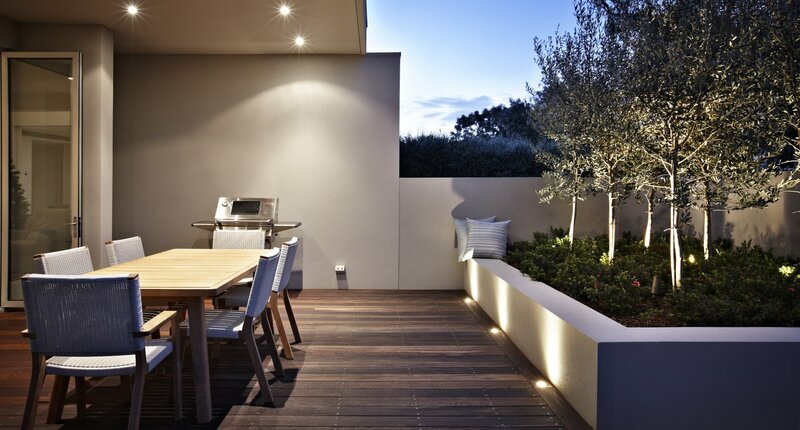 “Our mission is to make building your lifestyle home a pleasurable experience”. Established in 1991, DDB Design has over 26 years of building experience and has a team of highly motivated and experienced employees. The loyal contractors who have worked with DDB for over 15 – 20 year guarantees a consistency in building quality and reliable after care service. 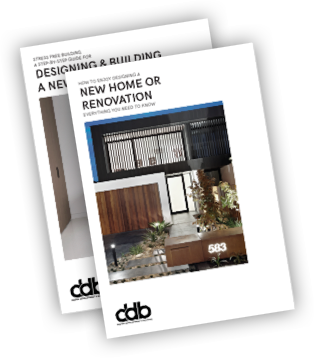 DDB Design specializes in the construction of high-end architect designed homes, townhouse projects and joint venture developments in the Melbourne metropolitan area. DDB offers a full range of services including building contracting, residential developments, complete design & construct services and interior design consultancy. The head office is located in Glenhuntly RD, Caulfield South.